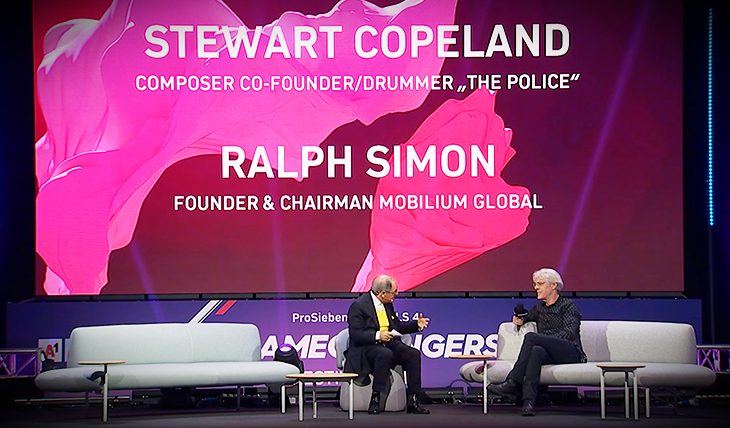 Stewart Copeland: WHAT HAPPENS INSIDE AN EXCEPTIONALLY CREATIVE BRAIN? "There’s been a distinction made between everyday creativity and exceptional creativity, like Picasso and Mozart. Might they use their brains differently?" asks UCLA neuropsychologist Robert Bilder. 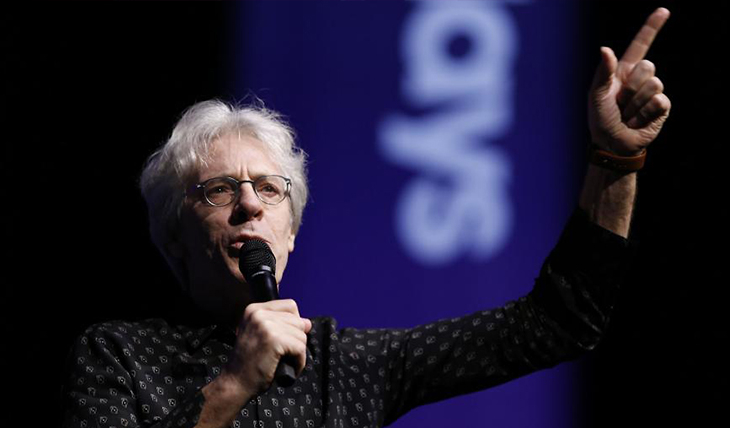 "There may be aspects of the connectivity between different regions fo the brain that may be higher or more elaborate in people who are [exceptional] creatives."